GFOA's Annual Governmental GAAP Update is regarded as one of the most practical ways for busy public-sector accountants and auditors to stay current with the latest developments in accounting. 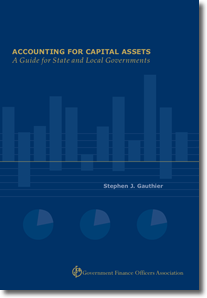 This four-hour recording from the November 2, 2017, broadcast offers an unsurpassed opportunity to obtain a comprehensive yet comprehensible overview of the past year's developments affecting accounting and financial reporting for state and local governments. 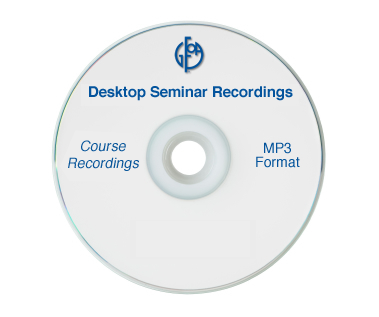 The purchased recording can be downloaded from GFOA's website.